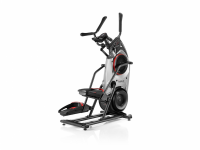 The M5 is Bowflex's most popular fitness machine in the Max Trainer series at just over $1,500. This mid-grade model contains the features most people will want including more workout programs and resistance levels than the base model M3. It also includes sync support with the free Max Trainer phone app via Bluetooth. 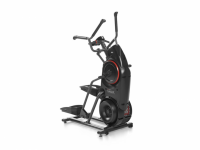 Prices range from $139 - $3,299 per fitness machine. 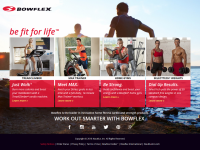 Bowflex is owned by Nautilus Inc. and based in Vancouver, Washington. 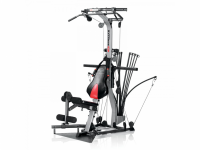 Bowflex got their start in 1986 making home gyms that used tension rods to create constant resistance (the first being the Bowflex 2000X) instead of using weights. 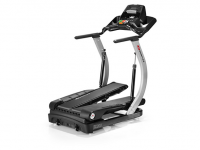 Today Bowflex sells high quality Tread Climbers, Ellipticals (i.e. Max Trainers), Home Gyms, and Free Weights.